April 19th, 2018 – A British pharmaceutical company is closer to getting its CBD medicine to the U.S. market with the government’s blessing, a first for the cannabis industry and potential game-changer for all marijuana and cannabidiol producers. A panel of government health advisers gave a unanimous recommendation Thursday to the U.S. Food and Drug Administration to approve Epidiolex, a CBD medicine for rare epilepsy conditions that don’t respond to other drugs. 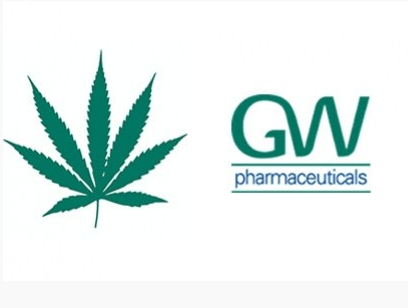 British drugmaker GW Pharmaceuticals is seeking FDA approval to sell the drug in the United States. The plant’s current Schedule I classification means it has no medical value and pharmaceutical companies aren’t allowed to make it.FDA approval of Epidiolex likely would trigger a change in how cannabis is classified in the Controlled Substances Act. A final decision on rescheduling would be made by the U.S. Drug Enforcement Administration and the FDA’s parent agency, the U.S. Department of Health and Human Services. The advisory panel’s 13-0 recommendation doesn’t bind the agency to approving Epidiolex, but its recommendations carry serious weight. The FDA has said it will issue a decision by late June.